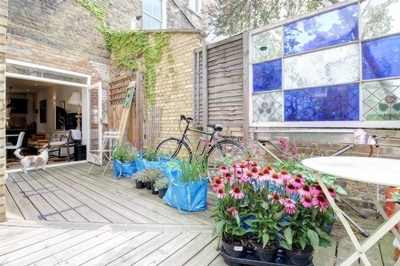 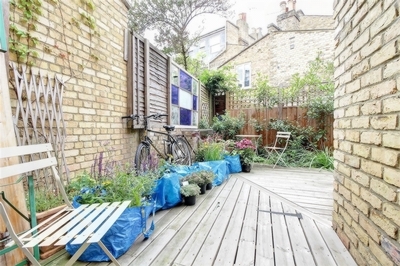 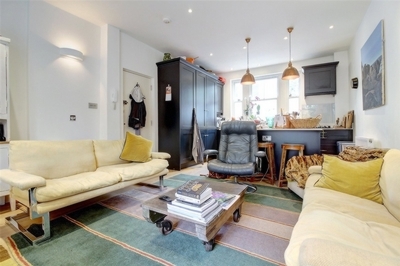 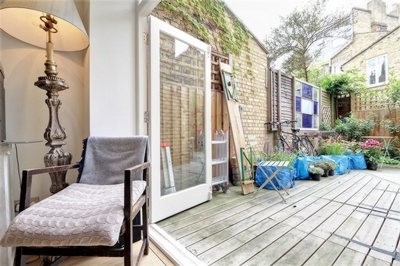 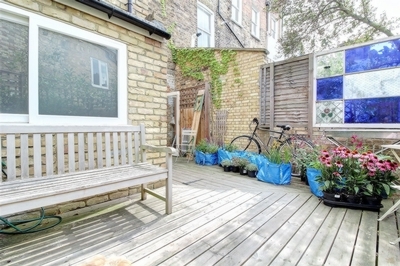 Fantastic two double bedroom split level garden flat forming the ground and lower ground floors of this attractive period property in Newington Green N16. 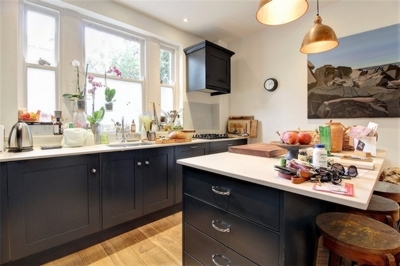 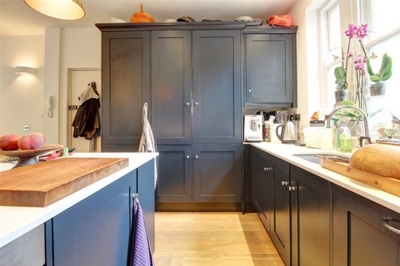 Featuring a large open plan living space with a stunning bespoke fitted kitchen with navy and marble top finish, sash windows and direct access to a lovely decked private rear garden. 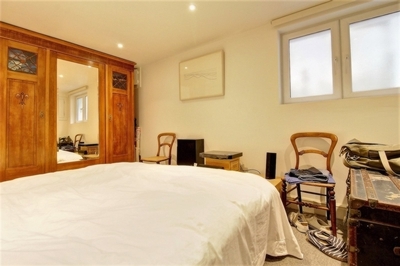 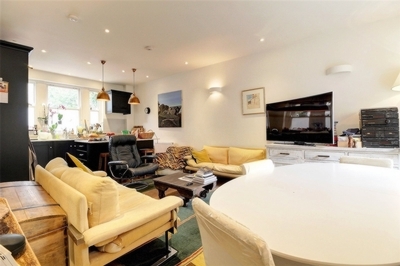 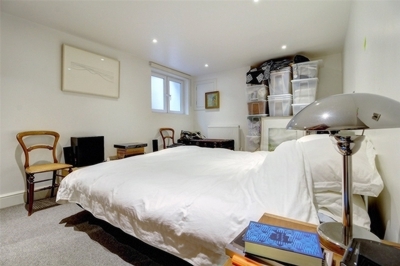 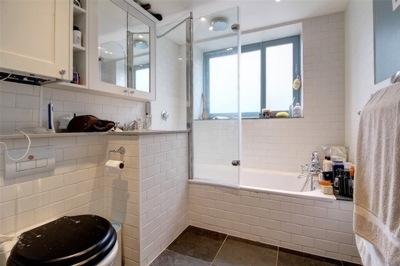 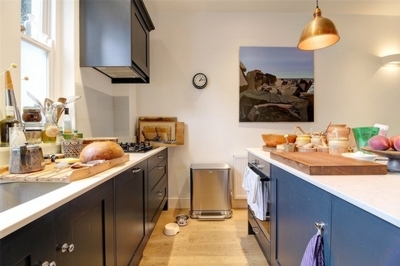 Benefitting from two good size double bedrooms on the lower floor and a modern bathroom. 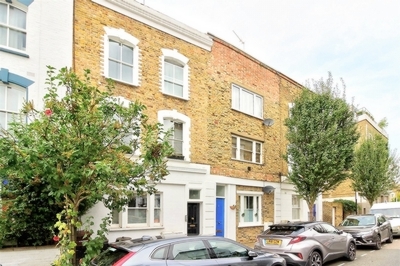 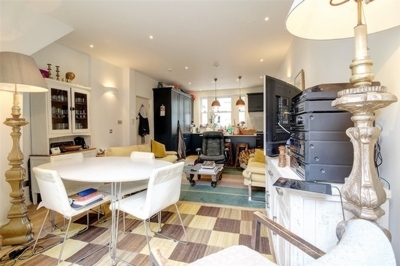 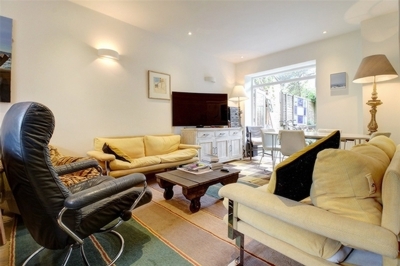 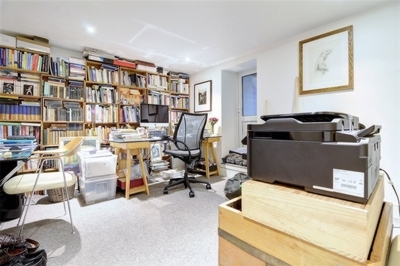 Located on a lovely tree lined street in Newington Green, perfectly placed for access to Clissold Park, Green Lanes and Highbury and Islington.